30-year-old Dunn, who joins the Saddlers on a free transfer following the expiration of his Dragons deal, kept fifteen clean sheets in thirty-five first-team appearances for the Racecourse Ground side last season, helping them set a new club shut-out record. 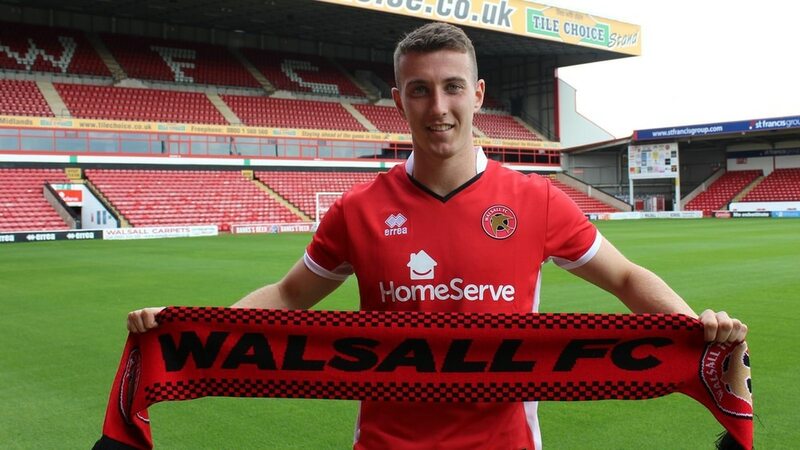 Sky Bet League Two strugglers Yeovil Town have today confirmed the permanent signing of West Bromwich Albion defender Shaun Donnellan, who recently returned to the Hawthorns following a six-month loan spell with Walsall. Walsall's on-loan Southampton defender Jason McCarthy has spoken to the local press following Tuesday evening's EFL Cup Round One defeat to Yeovil Town, and has insisted that he and his teammates are determined to learn from the loss and get back to winning ways as they take on Oldham Athletic at the weekend. Whitney - "We Have to Learn From it & Move on"
Walsall manager Jon Whitney has spoken to club journalists following Tuesday evening's EFL Cup Round One exit to Yeovil Town, and has admitted that he and his team must learn from the defeat, but not dwell as attention turns to the upcoming clash with Oldham Athletic. Following Tuesday evening's EFL Cup exit to Sky Bet League Two side Yeovil Town, Walsall manager Jon Whitney has spoken to BBC WM Sport and admitted that some ill discipline cost his side a place in the next stage of the competition. On Tuesday evening Walsall played host to Yeovil Town in Round One of this season's EFL Cup competition. You can read our match report below. 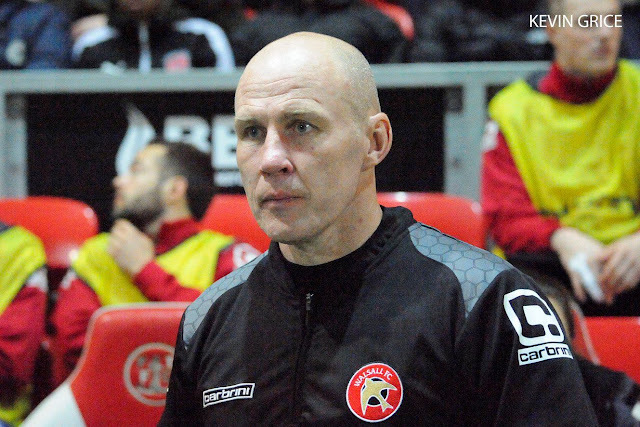 Walsall manager Jon Whitney has spoken to the local press ahead of this evening's EFL Cup Round One clash with Yeovil Town, and has revealed that he is likely to ring the changes with several previously unused players set to be given the chance to show what they can do. Summer signing Joe Edwards has spoken to the local press ahead of Saturday afternoon's season-opening clash with recently-promoted AFC Wimbledon, and has discussed the similarities between the Saddlers, and his former side, Yeovil Town. Jon Whitney's Walsall have been drawn at home to Yeovil Town in Round One of this season's EFL Cup, with the match provisionally scheduled to take place during the week commencing Monday, 8th August 2016. 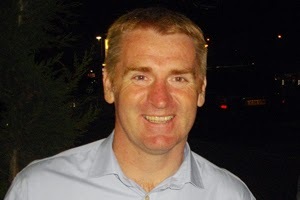 Walsall manager Dean Smith spoke to the club's official website following Tuesday evening's Sky Bet League 1 victory over Yeovil Town, and has praised his side for their overall performance insisting that it would have been a travesty if the Saddlers hadn't taken all three points. 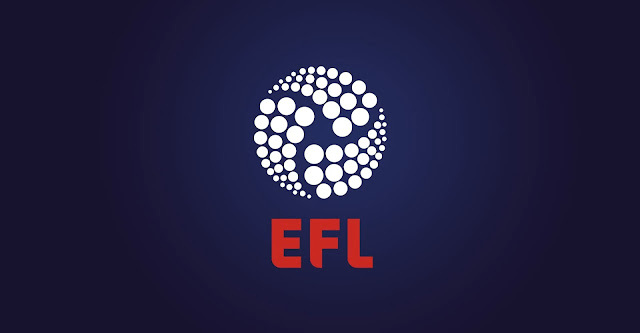 Earlier this evening Walsall Football Club made the lengthy trip to Somerset to take on surprise Sky Bet League 1 strugglers Yeovil Town in the latest round of Football League fixtures. Later this evening Walsall Football Club will travel to Huish Park to take on Yeovil Town in the latest Sky Bet League 1 fixture of the season, with the Saddlers looking to bounce back fro last weekend's defeat to Leyton Orient. PAPER TALK: SMITH - "WE NEED A RESPONSE"
Walsall manager Dean Smith has spoken to the press ahead of this evening's Sky Bet League 1 clash with Yeovil Town, and has called upon his team to bounce back quickly from their disappointing defeat to Leyton Orient last weekend. 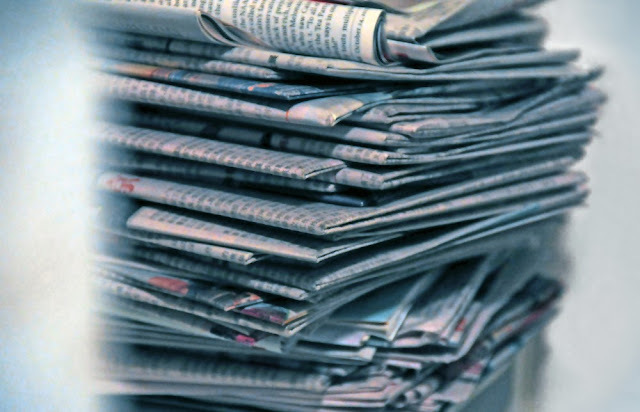 PAPER TALK: "JPT FINAL IS NOT A DISTRACTION"
Walsall Football Club's first-choice goalkeeper Richard O'Donnell has spoken to the press ahead of Tuesday evening's Sky Bet League 1 clash with Yeovil Town, and has insisted that the Saddlers' progression to the Johnstone's Paint Trophy Final is not causing a distraction, and that the side's main focus is picking up as many points as possible as they look to put an end to their poor run of form. On Tuesday evening Walsall Football Club travel to Huish Park to take on Yeovil Town in the latest Sky Bet League 1 fixture of the season. Our latest match preview is below. On Tuesday evening Walsall Football Club will travel to Huish Park to take on Yeovil Town in the latest Sky Bet League 1 fixture of the season. The current head to head statistics are below. On Tuesday evening Walsall Football Club played host to Yeovil Town in Sky Bet League One. 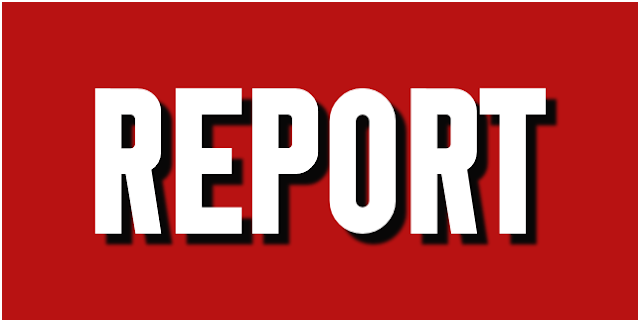 Bescot Banter columnist Sam Wright was in attendance, and shares his Match Report below.